Online Food Delivery Market in India 2017 states that the online food delivery market is growing at a CAGR of ~34-36% during 2015-2020. Foodpanda, Swiggy, Faasos, Tinyowl and Zomato are currently among the top-rated food ordering apps. Changing demographics, rising income, consumption levels and favorable lifestyle changes, the convenience of ordering and aggressive marketing strategies are the key drivers in the industry. With the increasing penetration of internet and smart phones, future in retail belongs to online retail purchase. Customers would prefer the one who would provide food delivery at a reasonable price, deliver it fast and provide with other offers like food coupons. Despite the visible popularity of online food ordering, market penetration is only around 0.7%. Swiggy, Foodpanda, Faasos, Tiny Owl and Zomato are the major players in this online food delivery market. Food can be ordered online by two methods such as through the web and mobile apps. Food delivery businesses are usually constrained by a number of real-world factors such as limited delivery time, unpredictable demand patterns, and highly concentrated peaks in ordering around meal-times, inability to influence external circumstances such as traffic, weather and changing demands on a daily basis and kitchen operations are the key challenges faced by this industry. 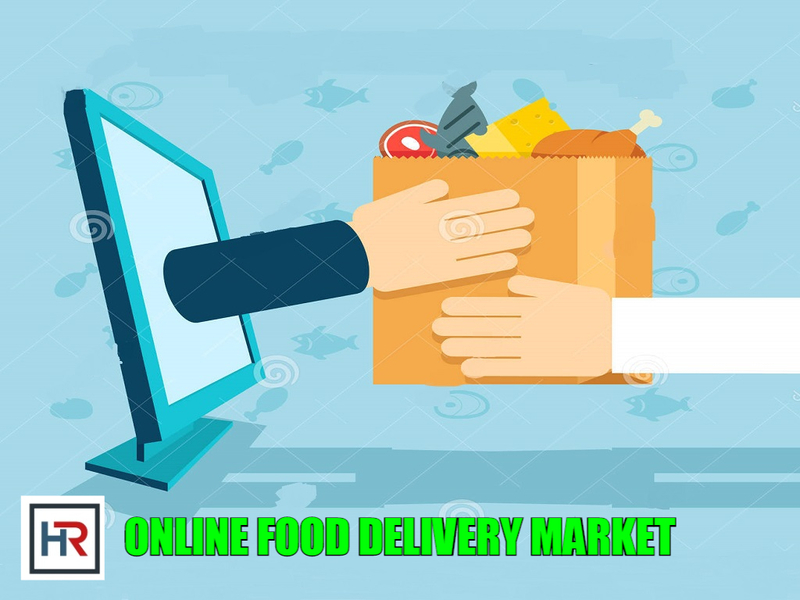 Owing to fierce competition and vast market, the online food delivery space is coming up with a lot of innovation catering to customer convenience, satisfaction and retention.